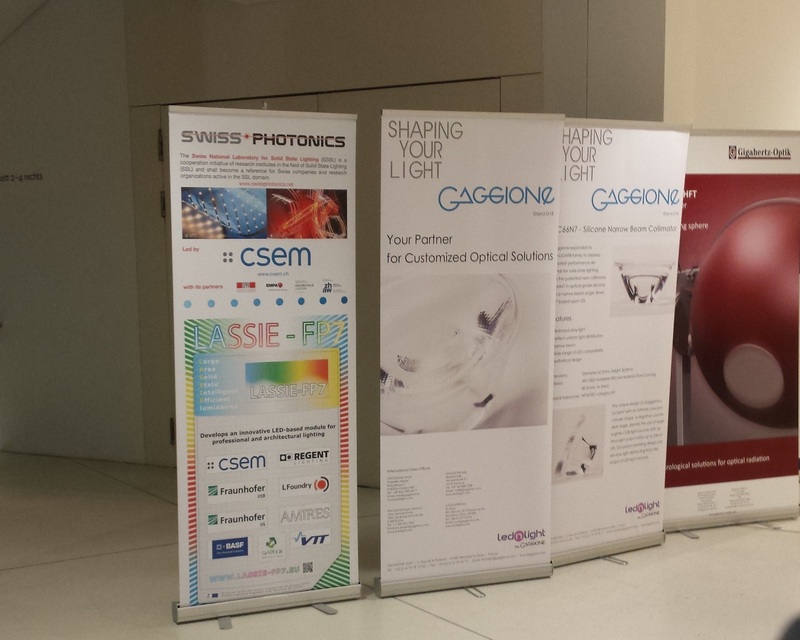 LASSIE-FP7 was selected among the 5 best papers at LpS 2015, 5th International LED professional Symposium +Expo which took place on 22-24 September, 2015 in Bregenz, Austria. 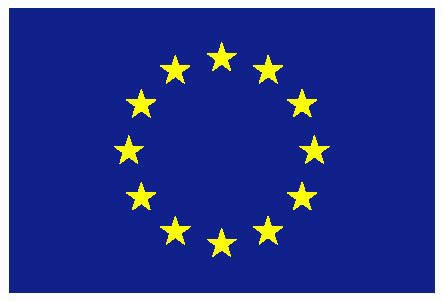 Oscar Fernandez from CSEM gave a presentation on “Thin-Film Light Management System for Intelligent Large-Area LED Luminaires” (available here) which represented the work done within the LASSIE-FP7 project. 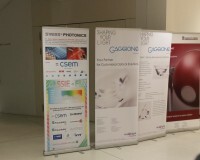 A combined roll-up of Swissphotonics and LASSIE-FP7 was displayed at the event (please see the photo on the left). The paper as published later on in LED professional Review (LpR), issue 54 (Mar/Apr 2016) is available here.